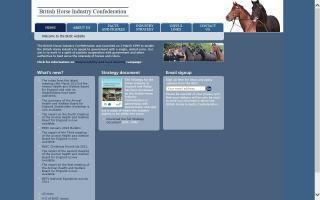 United Kingdom Horse Organizations & Associations Directory - O Horse! The official website for The Society of Master Saddlers. 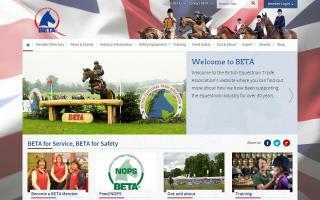 Find information on what the society does in the equine industry, the members and officers of the society, and, more specifically, what we can do for the saddle-using public.